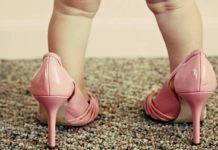 Are You Becoming Confused In Selecting Infant Toys? Infant Toys Of Age Between 6-9 Months! 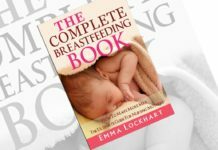 Between 6-9 months your baby will be able to do more and more things that she could not do before. She will become much more active and play will become much intense and vigorous than in previous stages. She will be able to pick up the things and bangs all sorts of objects. She makes much noise and generally causes disturbance. It will be very difficult for you to control your baby at this stage, but at the same time she will be beginning to develop the fine motor skills necessary for more precise play in addition to ruckus causing roughhousing. 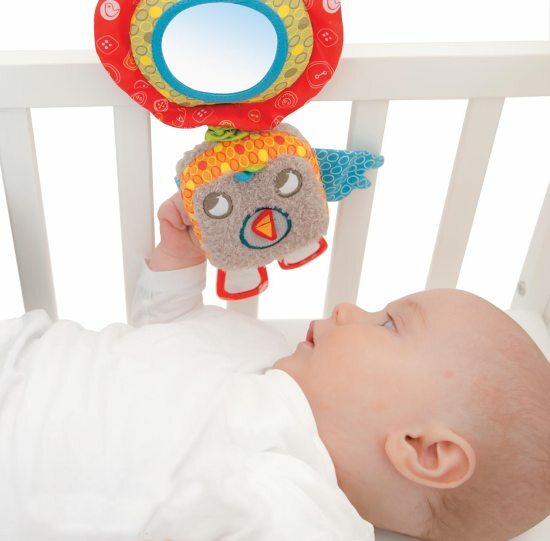 Infant toys help to reflect this stage of her development. Infant toys provide the infant with opportunity to learn about cause and effect. These types of infant toys are soft and cuddly. 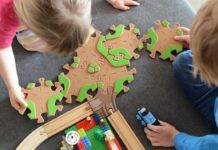 They are the childhood favorite toys and many children will begin to develop attachments to their little stuffed friends at right about this age. Stuffed animals are particularly very interesting at this point in your babyâ€™s development. Avoid the infant toys that have any parts that baby could yank off and stuff into her recommended ages. 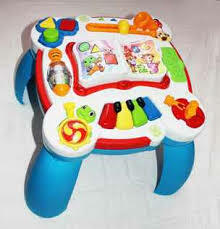 These infant toys are similar to the play gym toys. Most of the babies love the activity board which can be attached to the cot rail. These infant toys come with the parts that can move, spin, twirl, and twist. They allow your baby to practice her hand-eye coordination. When you make the things to these objects like poking, twisting, shaking, squeezing, dropping, and opening things all these will fascinate your child. Babies will love to play with balls of all sizes. It is the funniest game sitting on the floor together and rolling the ball back and forth between you. At this age reading becomes the most interactive and fun for both of you. Cloth or board books work well at this age. You can read the books to your baby and then she can play with it when you are done. She will mimic your motions and read the book to you just like you did for her. First show your baby how to stack a few blocks and then knock them down. Both of you can spend the entire afternoon playing â€œbuilding it up and knocking it downâ€. Stack the blocks into containers for her and then dump them out, then she will get the idea. Stacking the blocks and filling and dumping games are very popular for this age children. 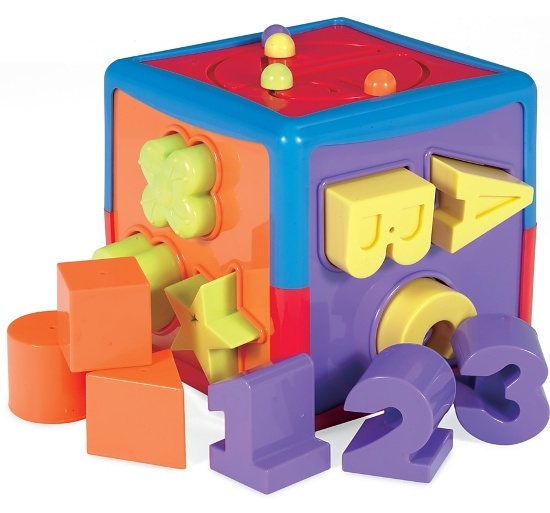 These infant toys help to find the shapes and colors of the blocks. Next articleHow To Decorate A Baby Nursery With Style?